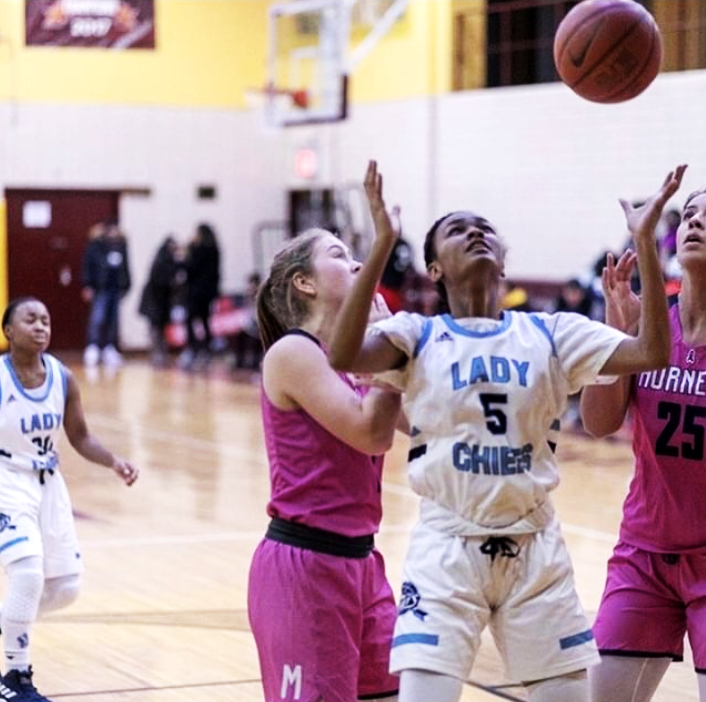 With an impressive record of 11 wins and seven losses, the Varsity Basketball Lady Hornets made it to the PSAL AA division semi-finals for the first time in four years. Sadly, they lost 41-26 to Susan E. Wagner High School March 3, ending a comeback season. “Although we wish we had gotten further, being fifth in the league was definitely an accomplishment,” said forward Mary Dolgin ’21. There was “never a dull moment” this season, she added. Previously, the team beat Grand Street Campus 89-52 in the first round of the playoffs to make it to the semi-finals. After the second quarter, the Lady Hornets took over the game with the home crowd cheering them on. Suzan Morshed ’19 and Kiandra Peart ’19 were big contributors to the playoff win, scoring 20 points each. But against Susan Wagner, the team ended up playing a low scoring game, and after struggling through the first half, they had a hard time getting back into the game. The team’s core group of girls had good chemistry this year, Coach Michael Moore said. “Eight experienced players are coming from returning seasons,” he expained, and four of them are seniors. Players reflected on moments they will remember from the season. The upcoming season of girls basketball begins in December, and tryouts will be held in mid-October.